Homer's Travels: Easter ... Lion? Wishing everyone a happy and safe Easter. 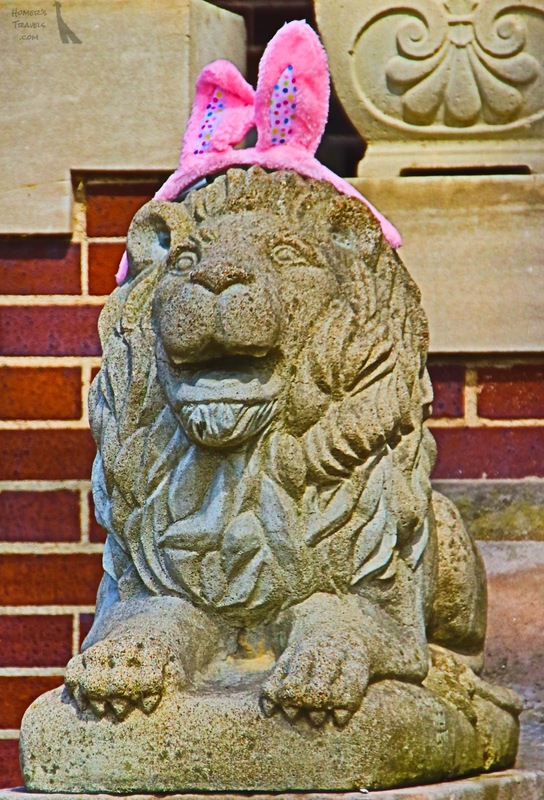 Watch out for the Easter Lion! A stone cold Easter lion.